LISTEN: Is Bakae A Worthy Follow-Up To Boity’s Debut Single, Wuz Dat? 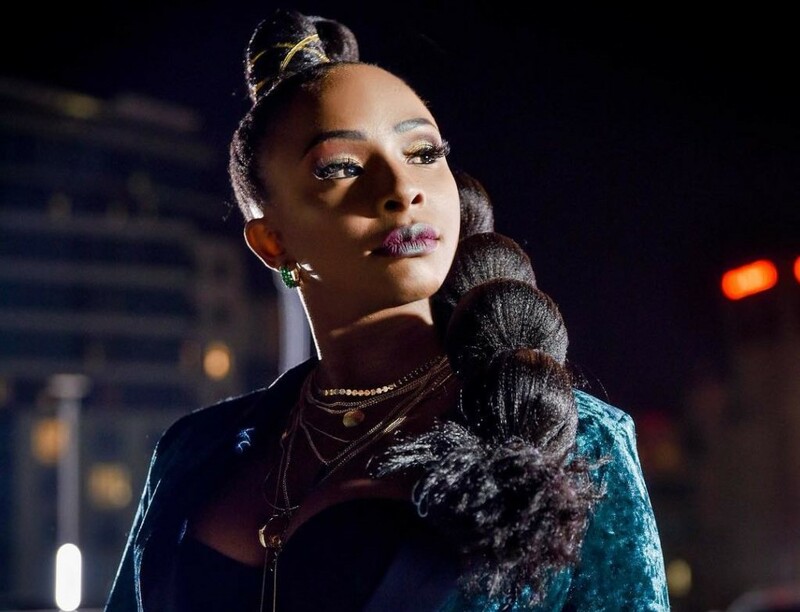 Boity unleashes her second single, Bakae today. Are you feeling it? Being a musician is not easy nowadays because of how fickle the music industry is and if you are not sure of yourself and what you’re trying to do, you will get left behind. Boity stepped onto the scene with a solid image and style. Wuz Dat launched her career in a huge way and she even managed to get herself nominated for an SAHHA with under 3 months on the scene. Was Bakae, her second single a worthy follow-up to Wuz Dat? We think so. Kind of. In Bakae, Boity comes straight for all the haters who were questioning her rap skills. She is convincing as a rapper from her cadence to her flow, we are listening. The content needs a lot more depth though because we can’t be listening to you floss about what you have and who you know. At this point we need to hear who you are as a rapper and what you stand for. Maybe we’re rushing her, we should chill until the 4th track she drops neh? Boity pulled out her Setswana rhymes and we were impressed at how effortless she sounded since it’s so far removed from what Wuz Dat is. We could hear influences from Reason in how she delivers her lines as well as HHP, an artist she admits she’s always wanted to collaborate with. This is not a bad thing at all and it helps that she is owning this. She sounds comfortable especially for someone who is accused of not writing her own rhymes. One thing we cannot fault is how banging this beat is and how well constructed this joint is. Ganja Beatz did the most and we can definitely credit Boity’s hook on this song for its high replay value. And just for that, we think it’s a worthy follow-up. Peep the Bakae below and let us know what you think.